A new line of cordless LifeCore exercise bikes has been developed over the last few years. These new machines are compact, extremely quiet, and very comfortable. LifeCore Fitness, Inc. is located in Carlsbad, California, just north of San Diego. The company began over 20 years ago as a fitness retail store and moved into the business of importing its own cardio products. They began by making a full cardio line-up including treadmills, elliptical trainers, variable stride trainers, rowing machines, and exercise bikes, but have since dropped the treadmill line to focus on their stronger products in the other categories. LifeCore has decided to keep it simple with a very limited but first class line of exercise bikes: one upright, three recumbents and the Assault AirBike. All of these models have self-generating consoles, heart rate control programs, and compact frames. The new self-power feature (no plug-in required) seems to have added a big price jump from previous year models. Check out the most popular Lifecore Bikes On Sale at Amazon! 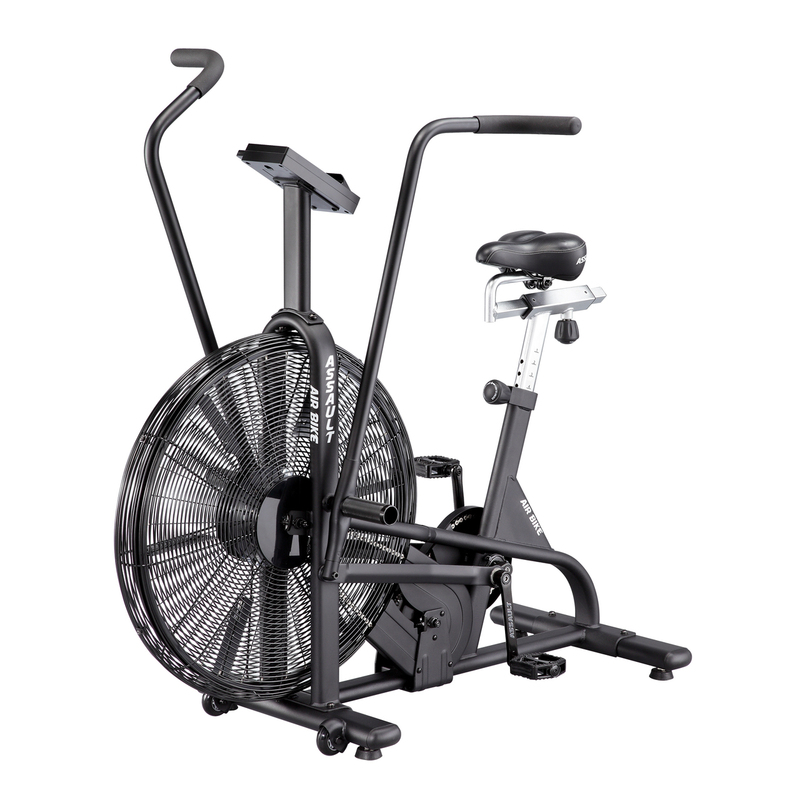 The LifeCore Air Assault ($799) is the only fan bike in the lineup, with automatic resistance, multiple workout options and dual arms to work out the upper body. The LifeCore 1060 UB ($1,399) is the sole upright choice, with a whopping 47 built in workouts, an LED with multiple metrics including time, distance, watts, distance, heart rate and calories, mp3 music capability with speakers, walk through design and high adjustability. You then have the 860RB, 960RB and 1060RB recumbent bikes, at $1,199, $1,499 and $1,899, respectively. These bikes all have different features and capabilities as you move up the line. All of the five bikes are well-built with sturdy, heavy duty frames and are backed by solid warranties and good customer service. LifeCore exercise bikes are super quiet, stylish, ride like commercial models, and represent an excellent investment for maintaining health and wellness. For a number of years now, we have read many outstanding reviews by consumers who love their Lifecore bikes, and we expect the new models to earn similar praise. LifeCore Assault Air Bike - A step up from the Schwinn Airdyne with built in workouts and solid, commercial-grade construction. LifeCore 860RB Recumbent - Replacing the LC850RBs, this is a solid bike with plenty of built in workouts and resistance levels as well as near silent operation. 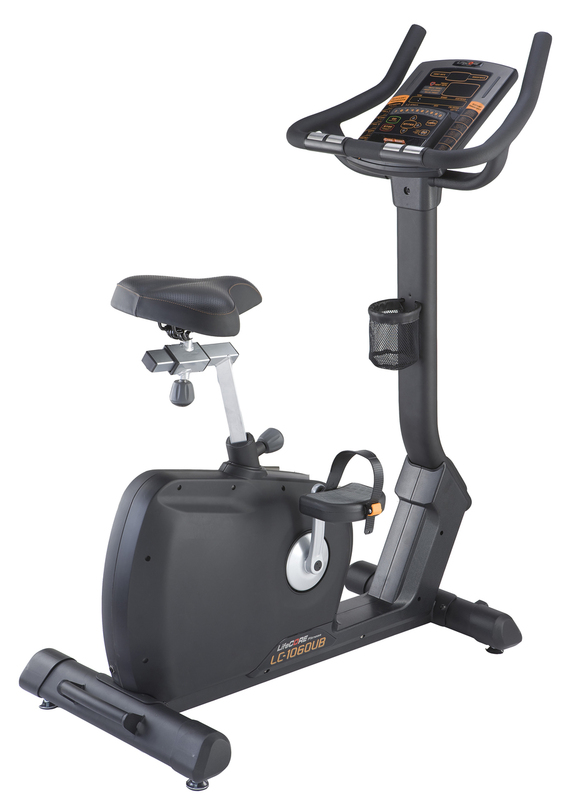 LifeCore 960RB Recumbent - Improves upon the 860RB with wireless heart rate monitoring, more workouts and 3 position seat tilt.